Quinoa has been the rave in the states. And since we discovered it carries major amounts of protein and could ultimately be considered a ‘super’ food we have increased our demand for this nutritious food in copious amounts. Unfortunately, with high demand from a major economy comes loss of a staple substance for local communities. Here is a great article explaining the specifics.. Thoughts? 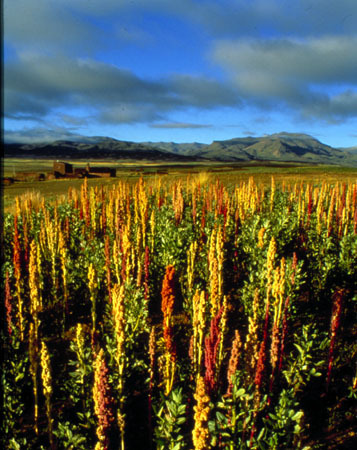 Would you stop consuming quinoa for this purpose and if so what would be a good alternative?